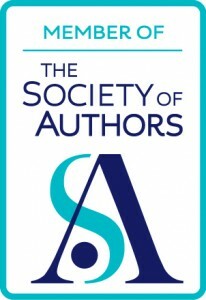 The Historical Novel Society picks SUCCESSIO! 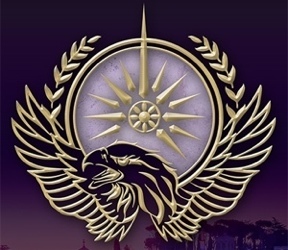 The Historical Novel Society indie review team has reviewed SUCCESSIO and given it a wonderful write-up. 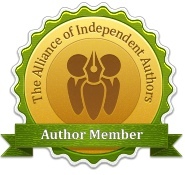 But the cream on the cake is that it has been awarded the accolade of “Editor’s choice”! Well, PERFIDITAS made it to the HNS Indie Reviews Editor’s Choice Shortlist which was rather thrilling. I’m so pleased that the HNS includes alternate history in its remit – it just shows what an ecumenical and friendly society it is. So what did they say about PERFIDITAS? What a lovely review for this the last day of my blog tour! Thank you Jaffa (and Jo). INCEPTIO goes down a storm in Portugal! I am thrilled out of my socks by this review from book review site Pedacinho Literário in Portugal.